Mississippi Barbell is incredibly grateful for our local donors & sponsors. Without their support, our athletes would not be able to excel in their olympic weightlifting and powerlifting training. Nor would they be afforded the opportunity to travel to compete. Local Mississippi businesses are near and dear to our hearts and we can never express our gratitude enough for everything they have done for this 501(c)(3) strength sport nonprofit. As the first USAW club in Mississippi, and now the largest, we take pride in our facility and our equipment for our athletes. 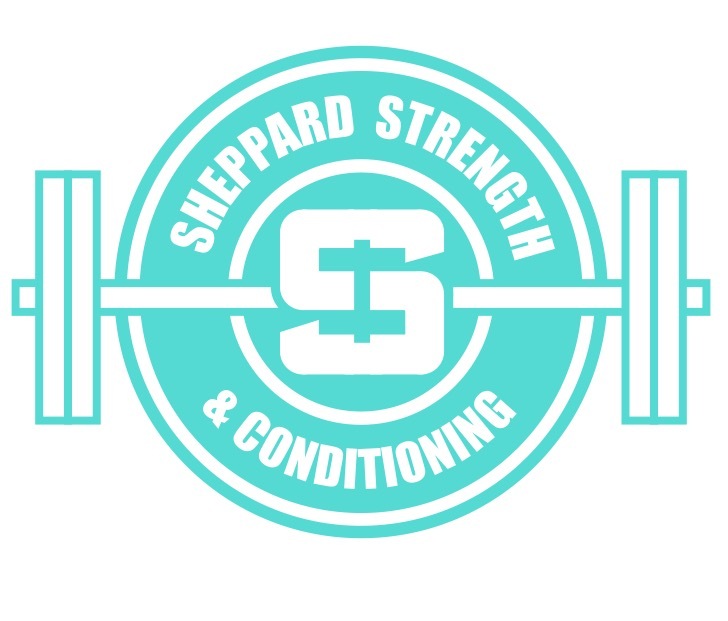 General sponsorships cover the expenses that come up with running a weightlifting club like equipment maintenance as we expand with increased membership. Gold: $200/month or $2400/year. Includes banner over team training hall, social media promotional video, promotion of business events and support, space on website, logo on event shirts, three group training sessions within that fiscal year if commit to year’s sponsorship. Silver:$100/month or $1200/year. Includes banner over team training hall, social media promotional video, space on website, two group training sessions within that fiscal year if commit to year’s sponsorship. Bronze:$50/month or $600/year. Includes banner over team training hall, social media promotional video, space on website, one group training session within that fiscal year if commit to a year’s sponsorship. Item Specific: Sponsors can elect to purchase and donate certain items necessary for the club. Such items could include new bars, weights, clamps, platforms, building materials, singlets, shoes, belts, tape, straps, etc. Estimates will be provided for inquired item sponsorships. Social media promotional video will be made once purchased. 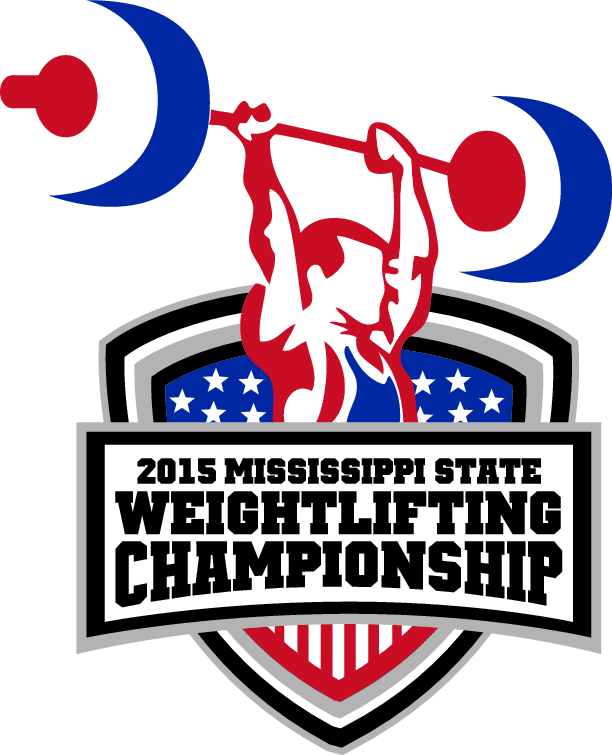 Mississippi Barbell has 5 National Weightlifting Teams. Each team member must post a qualifying total determined by the national office and travels to national events. Currently, the teams are Youth, Junior, University, Senior, and Master. National events allow the lifters to move up in rankings, be seen by the top coaches in the sport, and offer opportunities for athletes to be placed on World Teams which can lead to the Olympics. In an effort to offset the costs of travel and competing at these national events, we offer different levels of sponsorship for each team. We don’t want our athletes focused on monetary issues; we want them focused on their training so their hard work can be showcased on a national stage. Gold: Pays for all athlete and coach’s travel expense to national event (airfare, car rental and gas). Includes: Logo on national team shirt, social media promotional video and space on website, banner displayed over training hall and featured in training videos leading to the event, athletes will wear company shirt at event and in training video, mentioned in all press releases and interviews, banner displayed at any meet held within the year, three group training sessions within that fiscal year. Silver: Pays for all athlete and coach’s lodging for national events. Includes: Logo on national team shirt, social media promotional video and space on website, banner displayed over training hall and featured in the training videos leading to the event, two group training sessions within that fiscal year. Bronze: Pays for all athlete entry fees for national events. Includes: Logo on national team shirt, social media promotional video and space on website, banner displayed over training hall and featured in the training videos leading to the event, one group session within that fiscal year. Lauren has been a long-time supporter for our nonprofit. In addition to creating our current logo she has designed every state meet logo for us as well. Tim was the designer of our most popular shirt design to date: The Reaper. In addition to creating this fundraising shirt for our nonprofit, Tim has photographed every state meet we have directed. All of his hand-drawn designs and portraits are created by pencil. Mississippi Barbell has entrusted Mississippi native Derrick Garner and his firm Garner CPA Firm with all of our accounting needs since our organization's inception. He also guided us through nonprofit paperwork and successfully secured our 501(c)(3) status.